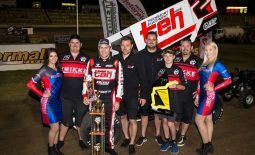 After what was a pleasing 2017-18 season campaign with team driver Jamie Veal, the Krikke Motorsport team and Veal would like to officially announce that they will be parting ways ahead of next season. 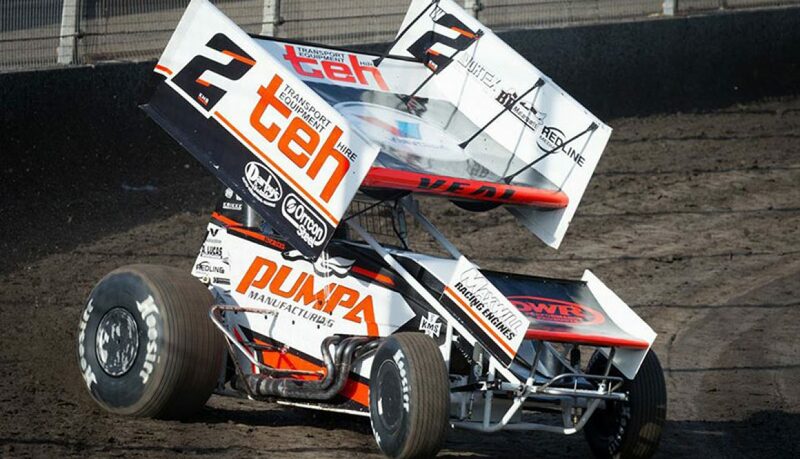 Getting their season off to the best possible start by winning the Western Australian Sprintcar Title back in December, which was their debut outing together, Veal and the Krikke Motorsport team went on to accrue a number of positive results, with their season highlighted by winning the Krikke Boys Shootout and the overall AHG Sprintcar Series Triple Crown. 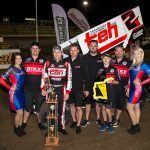 With planning in progress for the 2018-19 season, a decision needed to be made regarding Veal’s continuation as team driver and it was after much deliberation from both parties that the decision was made to make an amicable split from each other. 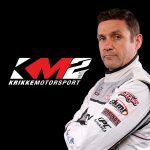 “Off the back of a few discussions late last week, the team and Jamie have decided that the best way forward for both parties is to go our separate ways,” said Krikke Motorsport team manager Ryan Krikke. 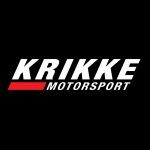 In regards to next season, it’s still full steam ahead for the Krikke Motorsport team, who are already in talks with a number of potential drivers. 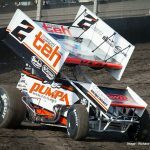 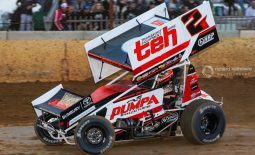 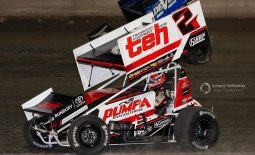 “The thing with Sprintcar racing is that it’s a very volatile environment and it literally is one season to the next,” added Krikke. 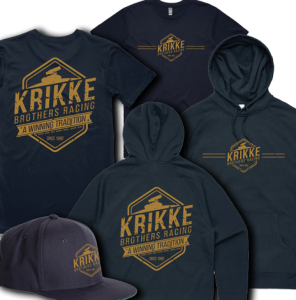 The Krikke Motorsport team’s 2017-18 season merchandise is currently available to purchase at discount prices, with hats at $20, t-shirts at $10 and hoodies at $30 each. 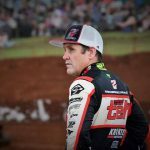 Merchandise can be purchased from the team’s online store via the following link: www.krikkemotorsport.store, or directly from the Bunbury Subaru dealership.